The Strings Department at the Peabody Conservatory is distinguished by a faculty of exceptional artists who enjoy national and international careers. Its members have won prizes in some of the most renowned international music competitions, including the Tchaikovsky in Moscow and the Queen Elisabeth of Belgium. They have performed as soloists and chamber musicians to critical acclaim, adjudicated international competitions, been recorded on major labels, and have held principal chairs with prominent symphony orchestras.In addition to providing outstanding musical instruction, members of the Peabody strings faculty endeavor to provide a cohesive and comprehensive support mechanism for their students. The ultimate goal of each teacher is to successfully prepare future graduates for the realities and challenges of the music profession. Under faculty guidance, Peabody students have won major competitions and positions in prestigious orchestras and ensembles throughout the world. 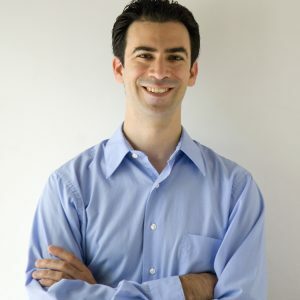 Currently, Peabody graduates hold positions, including several principal and co-principal chairs, in the New York Philharmonic, National Symphony, Baltimore Symphony, St. Louis Symphony, Houston Symphony, Chicago Symphony, and Los Angeles Philharmonic among others. Top honors in competitions include the Tchaikovsky Competition, Queen Elisabeth of Belgium, Jacques Thibaud in Paris, Paganini in Genoa, Montreal International, and Washington International. 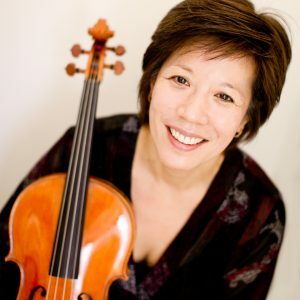 Choong-Jin (CJ) Chang was appointed to the Peabody Conservatory viola faculty effective September 2013. 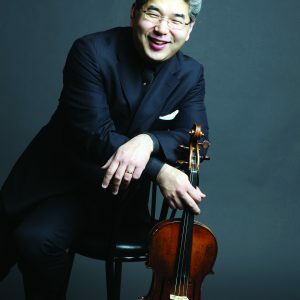 A native of Seoul, Korea, Mr. Chang was appointed principal viola of the Philadelphia Orchestra in April 2006 after 12 years as associate principal viola. Victoria Chiang has performed as soloist, recitalist, and chamber musician across North America, Europe and Asia. Her most recent recording of the viola concertos of Stamitz and Hoffmeister was released by Naxos to critical acclaim. 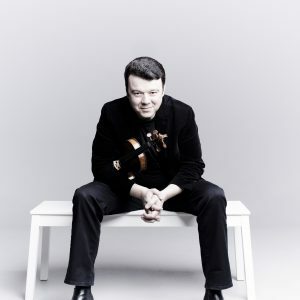 Vadim Gluzman’s extraordinary artistry brings to life the glorious violinistic tradition of the 19th and 20th centuries. Gluzman’s wide repertoire embraces new music and his performances are heard around the world. 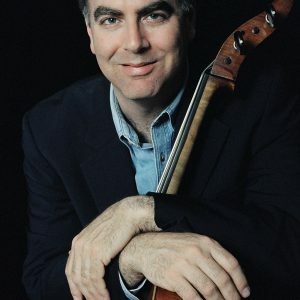 Ira Gold made his Carnegie Hall solo debut in 2011, performing the Vanhal Bass Concerto with the Catholic University of America Symphony Orchestra. Prior to joining the National Symphony in 2005, Gold performed with several American orchestras. Herbert Greenberg, a native of Philadelphia, studied with Jascha Brodsky and Ivan Galamian, and his further studies at Indiana University with the great pedagogue Josef Gingold led to a Performer's Certificate. 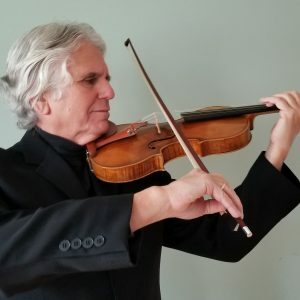 Greenberg served as concertmaster of the Baltimore Symphony Orchestra from 1981 to 2001. 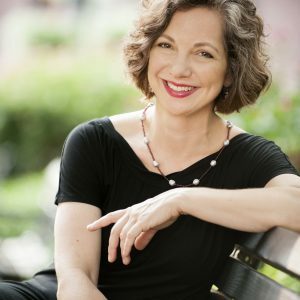 A sought-after soloist hailed for her “remarkable intelligence, musicality, and sense of insight,” Judith Ingolfsson will begin studio teaching at Peabody in the fall 2019 semester. Her Duo Ingolfsson-Stoupel will visit campus several times as Guest Artists in the 2018-19 academic year. Paul Johnson earned his Bachelor of Music degree in 1980 from St. Olaf College in Northfield Minnesota before earning his Master of Music degree in 1986 at the Peabody Conservatory of the Johns Hopkins University. Astonishing in her musical versatility, violinist Qing Li brings great warmth, poise and insight to her music making. 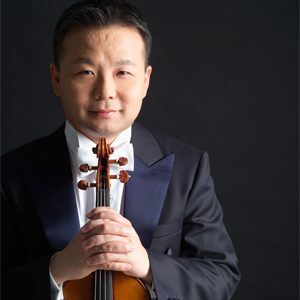 Li is the Baltimore Symphony Orchestra’s Principal Second Violin, appointed by Yuri Temirkanov in 2000 upon winning the audition, and is frequently featured as a soloist. 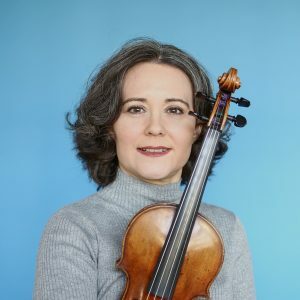 An artist deeply dedicated to the range of violin and chamber music repertoire, violinist Violaine Melançon serves on the violin and chamber music faculties of the Peabody Conservatory. 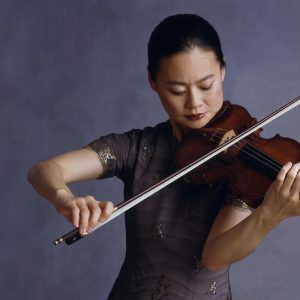 She was for thirty years the founding violinist of the Peabody Trio which was ensemble-in-residence at the Peabody Conservatory from 1987 to 2016. Midori is a visionary artist, activist and educator whose unique career has transcended traditional boundaries through her relentless drive to explore and build connections between music and the human experience. 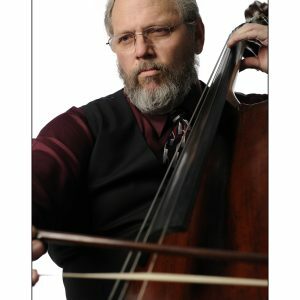 Soloist, principal cellist, chamber musician, recording artist, and distinguished teacher, Alan Stepansky is known internationally as a musician whose multi-faceted career exemplifies the highest ideals of artistry, versatility, and devotion to teaching and mentoring the next generation of gifted young cellists. A native of Taiwan, Keng-Yuen Tseng began studying the violin at the age of five and made his performing debut at the age of seven. Upon his arrival in the United States in 1980, Tseng was awarded a full scholarship to the Manhattan School of Music, where he studied with Erick Friedman.